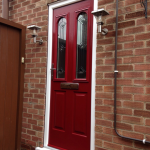 I was recently asked by one of my neighbors about replacing a standard upvc door with a composite door. 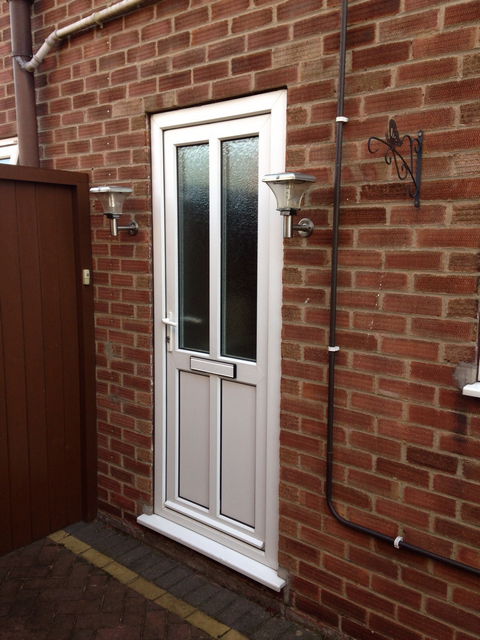 She had done quite a bit of research on composite doors. 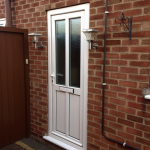 This gave her the understanding of the difference between a standard ‘foam filled’ composite door and a solid timber core composite door. 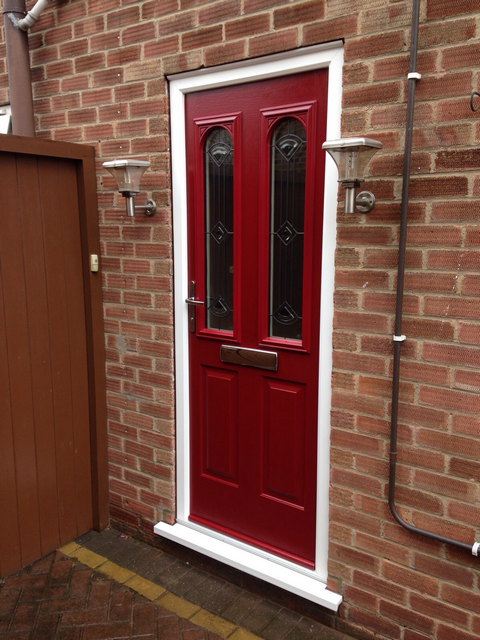 We, as a company only install solid composite doors as the idea of upgrading to a composite should be a upgrade, not a downgrade. 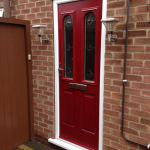 The composite doors we install are the ONLY solid core doors on the market today. 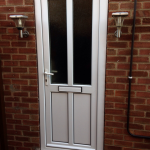 Using a hardwood core door, they are hung into the purposely designed composite door outer frame, which has three dedicated seals to make the door as draught free and as quiet as possible. With a thickness of 48mm, they are nearly 10% thicker than most alternatives. 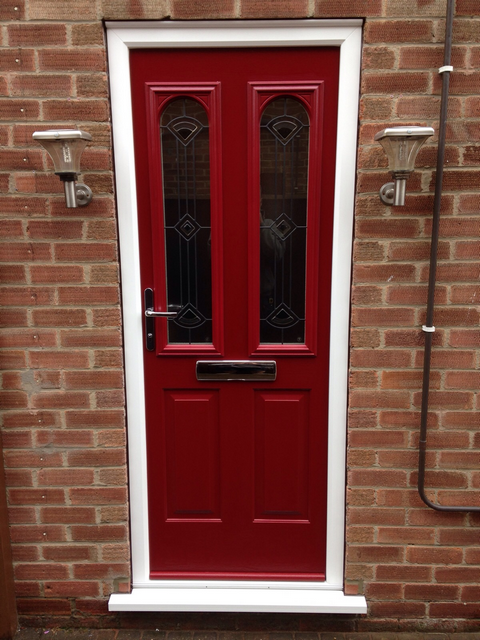 Also, the majority of foam filled composite doors use a gel coated GRP skin. Although this is a strong material, it tends to scratch very easily. 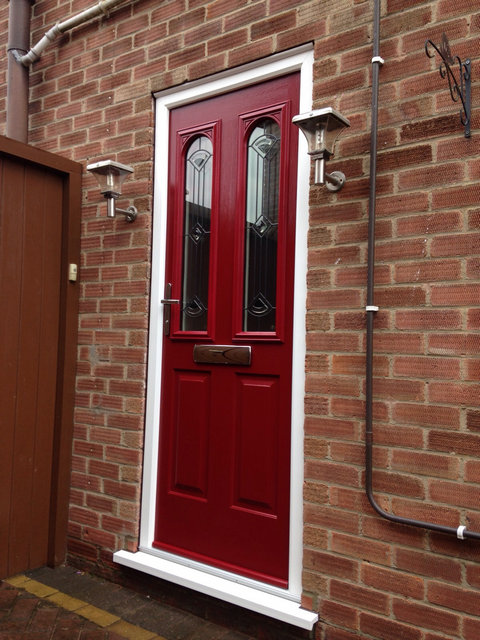 To avoid this, our doors are made using robust through colour thermo plastic skins. 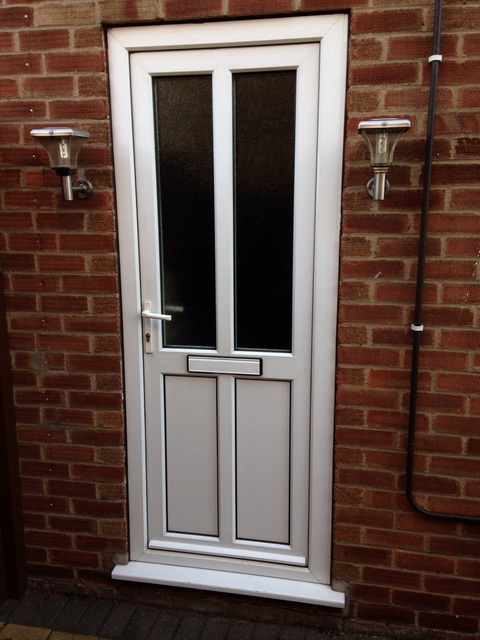 Here is a couple of pictures of the door before and after installation. 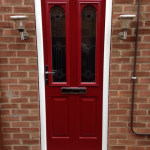 If you require a composite door in or around Derby then feel free to give us a call to arrange a free quotation. This entry was posted in Uncategorised on 18th September 2015 by craigs.